The answer may surprise you. It takes time, resources and actual money. Why prepare a video for something that can be written about and released in a shorter time span at a much lower cost? This question is now the new normal. But are we asking the right question? According to a Nielsen report, the average Hispanic spends more than eight hours viewing online videos every month. That is 1.5 hours more than the U.S. average. Despite having a smaller audience, the engagement on Spanish videos is greater than that of its counterparts. Spanish video content simply seems to “stick” better. This is something we’ve seen firsthand at USA.gov. 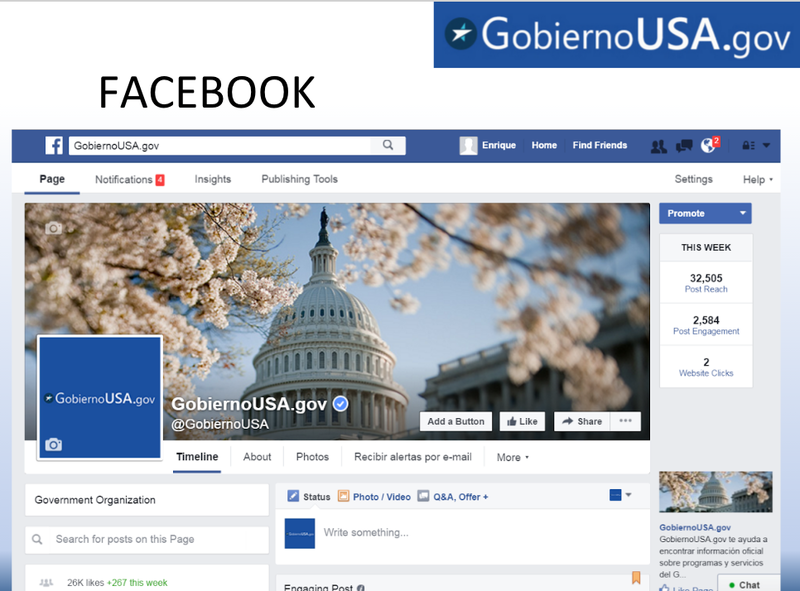 Across all social media, GobiernoUSA.gov’s audience is smaller than that of its sister site USA.gov. The English channels are larger on Facebook, Twitter and YouTube. Yet, when it comes to video viewership, GobiernoUSA.gov’s YouTube channel is much higher despite having less subscribers. 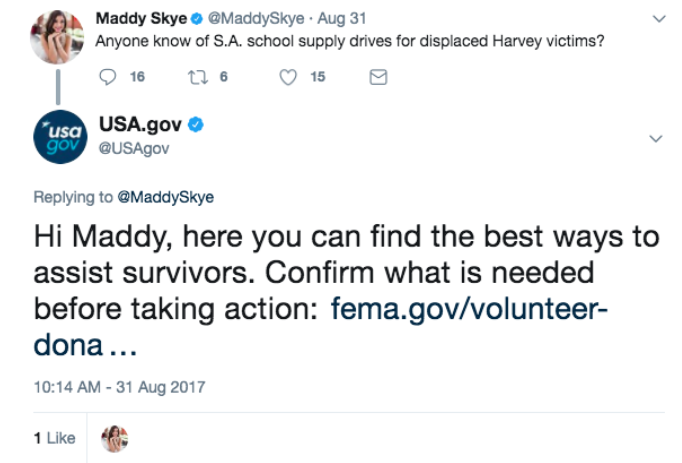 In fact from August 2014 to August 2015, USA.gov’s YouTube channel has gotten over 45,000 views with an estimated 59,000 minutes watched. On the other hand, GobiernoUSA.gov’s YouTube channel received more than 221,000 views with over 375,000 minutes watched during the same period. Even though GobiernoUSA.gov published one new video and streamed one event compared to USA.gov’s five videos and two streamed events, the content in Spanish went much farther. The hungry audience for Spanish-language video material can't be ignored. Vertical video content—if everyone watches videos on their phones or tablets, why not? Integrated messages on a single platform—get everything by clicking on a video. In most cases, the content in English is the bread and butter of a platform and Spanish takes a second seat since it serves a smaller audience. But statistics show that even if the raw numbers are lower, Hispanics place more importance and time on video resources, giving content in Spanish a higher penetration rate. This is not to discourage English video content, but encourage you to give serious thought to incorporating video content in Spanish related to your mission. Even Netflix has rolled out two productions for Spanish audiences this year. The trend suggests we could be headed to the golden age of video content in Spanish, and we cannot afford to be caught off guard.